I’m Omer Dawelbeit. My passion for computers and programming started as a hobby back in the day and evolved over the years to cover stuff such as Web technologies, cloud computing, Big Data and IoT. I’ve a PhD in Computer Science,16+ years of technical leadership, consultancy experience and hands-on software development. I’ve built digital capabilities, designed and implemented both large and small applications for businesses ranging from Startups to Blue-Chip. I’m also a regular contributor to Open Source through my GitHub repos. I like technical challenges and pushing the limit of what’s possible, I like to motivate and I’m always positive . 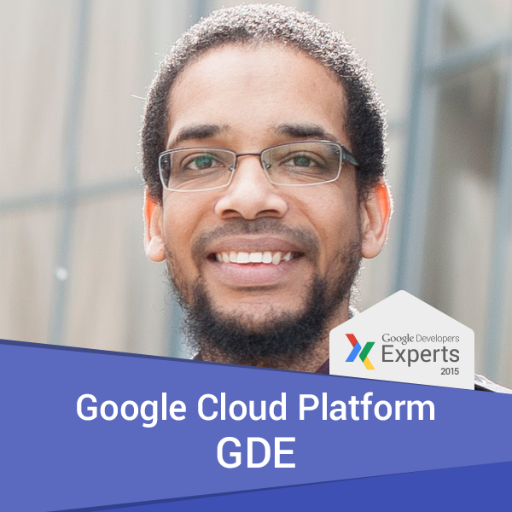 I’m a Google Developer Expert for Cloud and currently work as a consultant helping clients establish and operate their digital capabilities. I’ve founded two startups in the past. I was also the co-organiser for the Reading and Thames Valley Google Developers Group and have grown the group through technical community engagement and collaboration. I enjoy mentoring & inspiring others on digital technologies, sharing knowledge through open source code samples, presentations and blog posts. Below is a brief summary of my community engagements. If you want me to speak at your conference or event please email me on omer (dot) dawelbeit (at) gmail.com or tweet me. 6th Sep 2017 – Training – Attending the Sprint Master Academy, Krakow Poland. 5th Sep 2017 – Community – Attending Google Developer Days Europe in Krakow, Poland. Helping with Cloud Platform office hours. 4th Sep 2017 – GDE Community – Attending the Google Developers Expert Summit in Krakow, Poland. 22nd Aug 2017 – Talk – Introduction to Google Cloud – GDG Cloud Emirates. Dubai Internet City. 22nd Apr 2017 – Talk – Introduction to Google Cloud – GDG Jeddah in Umm Al Qura University in Mekkah, Saudi Arabia. 8th Dec 2016 – Conference – Presenting a paper titled ‘Efficient Dictionary Compression for Processing RDF Big Data Using Google BigQuery‘ at the IEEE Globecom 2016 conference in Washington DC. 29th Jul 2016 – Talk – Introduction to Google App Engine – GDG North East (Newcastle). 16th Mar 2016 – Blog – My blog post Saving hundreds of hours with Google Compute Engine Per-Minute Billing was on the first page of Hacker News. 5th Aug 2015 – Talk – Google Bigquery, processing big data without the infrastructure – Reading & Thames Valley GDG developer gathering. CloudEx, A generic elastic cloud based framework for the execution of embarrassingly parallel tasks. http://cloudex.io.